Brazil is well recognized for its gem stones especially emeralds, Gem mining including the mining of sapphires is very destructive to the land were the mining takes place polluting the water systems,deforestation and extremely poor working conditions and more recently strip mining which leaves the land worthless for any future farming. This is in part to the low value gem miners receive from the sale of these rough gemstones as they are unable to cut and polish these stones very little money is returned on the rough and with little to no tax's paid leaves these communities very poor with land which they can not use for farming or substable living. 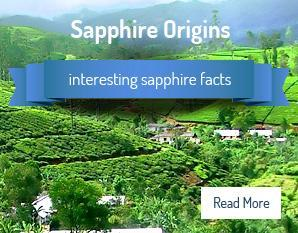 Sapphire Ring Company does not purchase any gems from Brazil.